Welcome to the Ministry of Mines and Mining Development. The Ministry of Mines and Mining Development has its key deliverable as the generation of revenue for the Nation of Zimbabwe through mining. 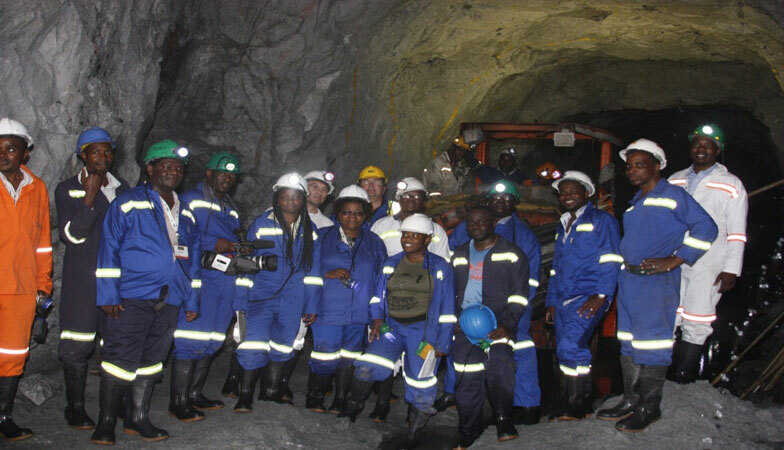 In the whole mining value chain the Ministry does business with a variety of external and internal clients. The Ministry makes a commitment to provide a service to the specified quality standards and within stated time limits.